We are living in the fast moving age where technology has its roots in every aspect of our lives. Travelling in this highly advanced technical life has made our journeys comfortable. Be it booking a flight or hotel sitting at home via travel applications or watching a travel Vlog in YouTube, everything is in our hands. And now, the smartphones with amazing camera has reduced the weight of carrying a heavy DSLR. 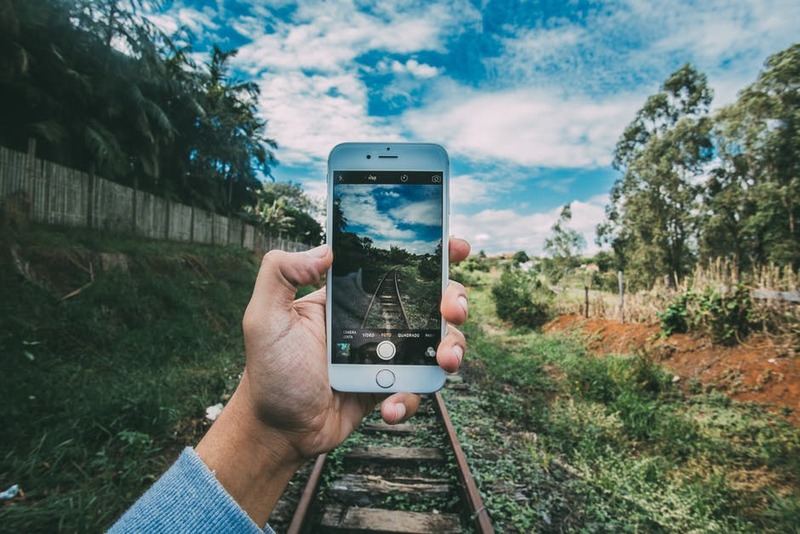 These are the days of smartphone photography and there are so many smartphone with amazing camera to offer you the best camera quality. 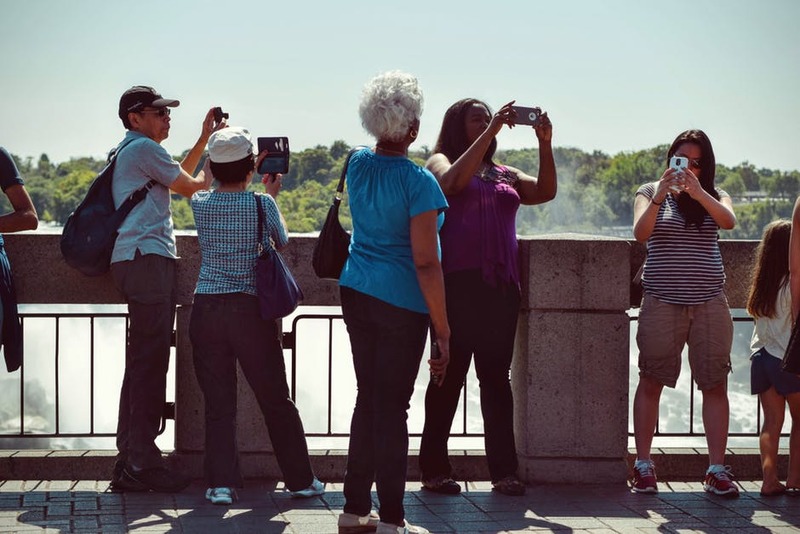 People are doing travel vlogs with their mobile phones and are doing amazing. Smartphone photography is new but has become famous within short span of time. With the boom of Android operating system in market and cheap smartphones, there are so many companies which try their best to vow the customers with unique features. Smartphone companies are launching camera dedicated smartphones to impress the customers. So, this post is dedicated to smartphone photography. So what is Smartphone Photography? Smartphone photography or simply phone photography is a new trend of capturing photos with the smartphone. These days due to large number of YouTube videos being going viral be it in any niche, has given a new dimension to smartphone photography. And that’s the reasons everyone has started to use smartphone in place of a real camera. Traveling to some place and don’t want to carry a heavy camera or you don’t have a camera, no problem, you have a smartphone. Just open its camera and start taking amazing shots of the places you visit. People who are into travel blogging and food blogging use their skills of smartphone photography to take wonderful shots. It doesn’t take too much efforts and time. 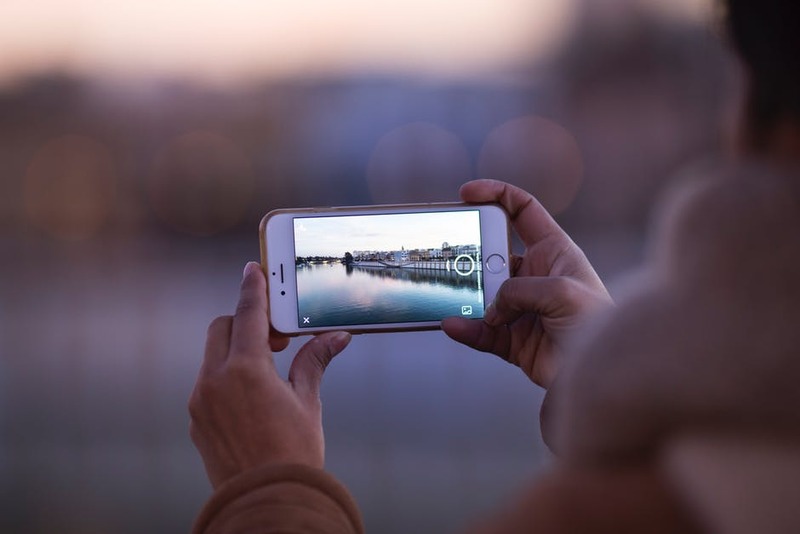 Though smartphones photography can’t beat a professional camera (DSLR) but it is true that smartphone photography has become a new trend and people are using it for every occasion. A mobile phone camera may not have so many options and features as compared to a professional camera, but still it gives you amazing results and that too when you can carry it with anywhere. These days smartphones come with full featured cameras which allow you to capture professional photographs. Both the operating system i.e. iOS and Android has eximious quality camera phones. And if you have a smartphone which you bought in last couple of years, it should have high end camera. There are people who are successfully running their Vlogs and all the videos are shot on mobile camera. Same goes with blogs where people only use smartphone for photography. Photo – sharing app like Instagram, Snapchat, G + etc. have created a new dimension of smartphone photography where people click their photos from smartphone and directly upload to these smartphone apps. These apps have inbuilt filters. 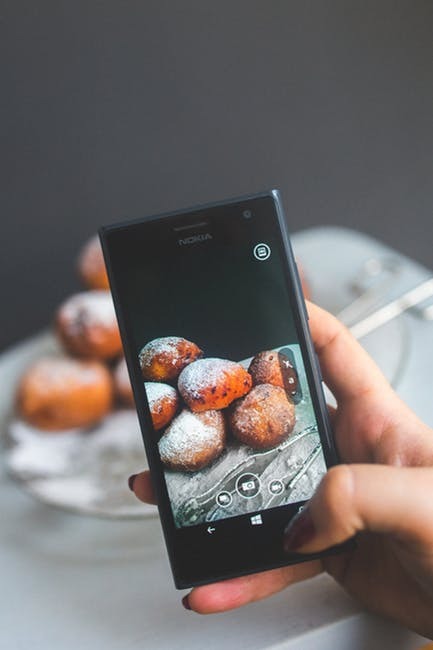 Smartphone photography for travel and food blogging is on peak these days. People love to travel light and the smartphones help them click the best shots. Imagine yourself sitting in a restaurant and trying to click a photo for your Instagram food blog account and struggling with the heavy camera (didn’t mean to offend the pro DLSRs). The other side you are sitting in a restaurant, you just took out the smartphone, took a picture of the dish and directly uploaded to your food blog account on Instagram. 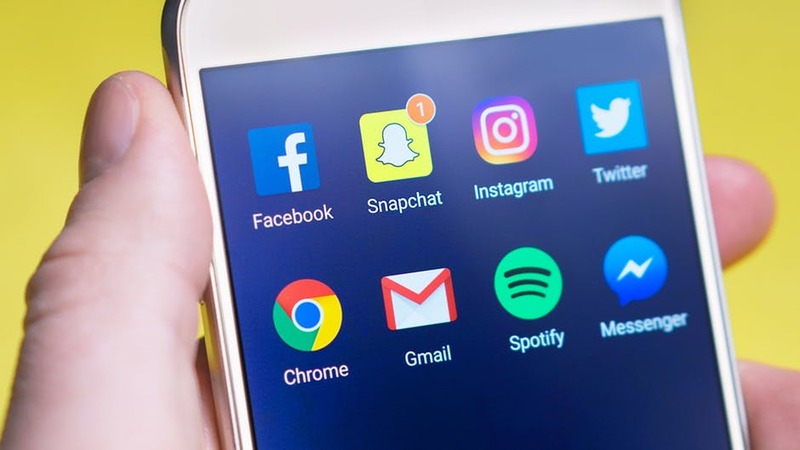 One of the major reasons for smartphone photography becoming popular is going live on social media sites such as Facebook, Twitter and YouTube etc. You are a travel blogger and visiting to some place, just open your Instagram account or Facebook page and go live. This has become possible because of smartphone cameras. 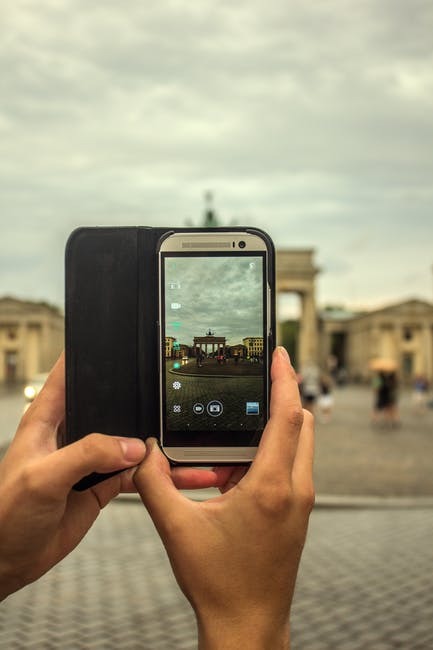 Are you a smartphone photographer? Tell us and we will feature you here. ← How do you plan weekend trip? Why do I love travelling?